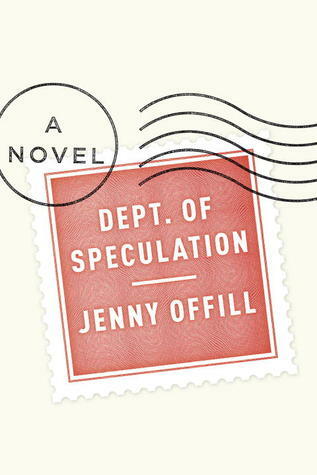 Jenny Offill’s sensational second novel Dept. of Speculation (Knopf 2014) is a centaur: a domestic drama about motherhood and infidelity packaged in the associative structure of an experimental novel, à la David Markson’s This Is Not a Novel. Delivered as a series of extremely brief vignettes, some connected to the novel’s plot, some obtaining it seems at random, Offill’s book tracks the narrator’s ambivalence about becoming a wife and mother, and her frustrations that her literary ambitions—she thinks of herself as a vexed “art monster”—have stalled out. 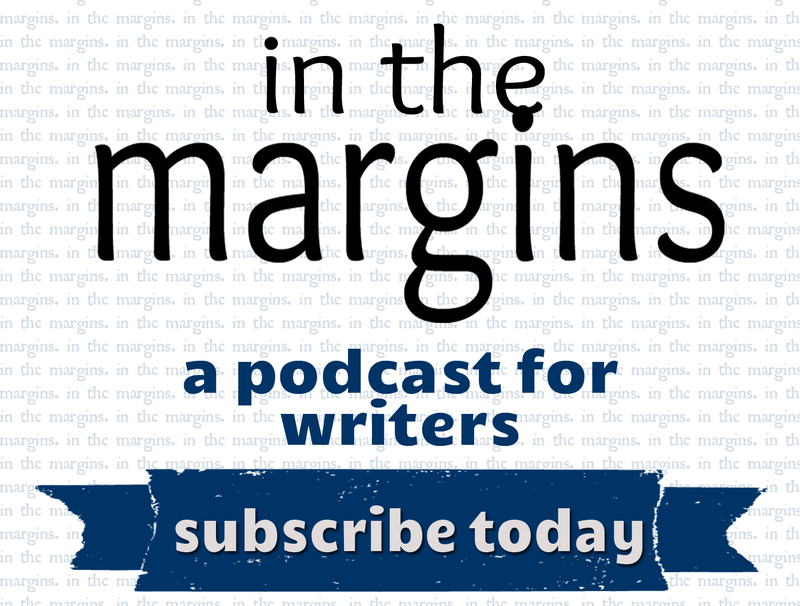 What emerges is a sad, wry account of the narrator’s joys and tribulations and boredom, one that repurposes the formal pyrotechnics of postmodernism by imagining a literary enterprise that uses experiment as a means to character-driven fiction and genuine human feeling. Jenny Offill, Dept. of Speculation. Published by Knopf (2014). 179 pages.